Our team has been building acclaimed professional communities for nearly a decade. We’ll go above and beyond to ensure you get the most out of your membership from day one. Consider our concierge team an extension of your own — committed to helping you achieve your professional goals. Chat, text, or email them anytime for technical support, a personalized introduction to a fellow member, product or software recommendations, and more. Whatever your request, a concierge is available to help. Our events team has planned it all — mountain getaways, rooftop dinners, garden teas, and raucous parties. 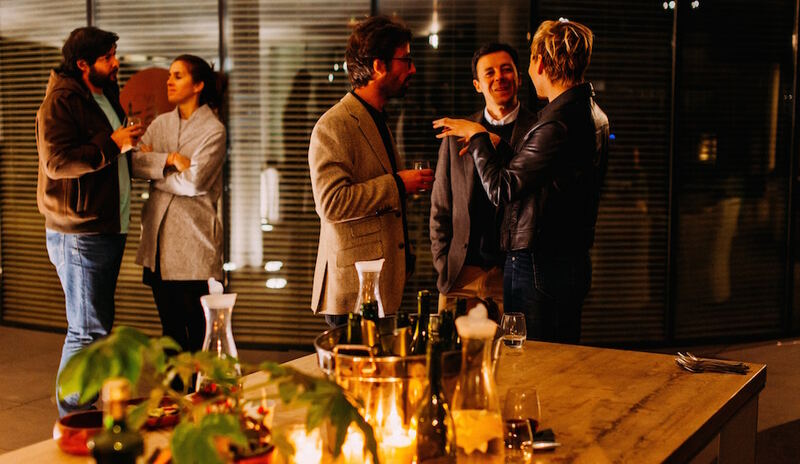 In their hands, dry networking events are replaced by VIP experiences you won’t find anywhere else. And they love to collaborate. If you have an idea or would like to gain exposure by co-hosting an event, we want to hear about it. 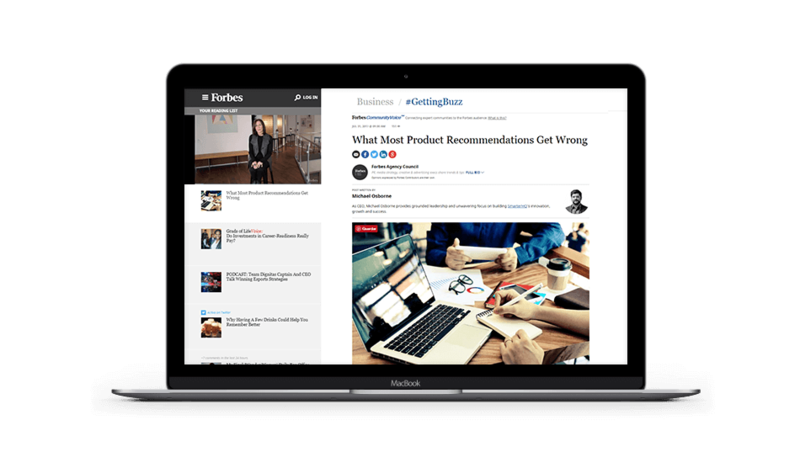 Our editorial team has been writing and editing some of the best business content on the web for years. Each time you submit content, you’ll partner with an editor to prepare it for publication. 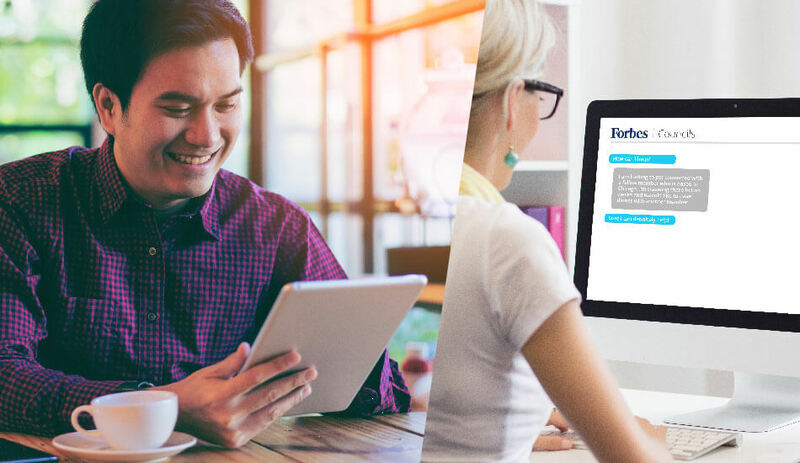 With their insights, you’ll craft headlines that are primed for engagement, hone your writing skills, and strengthen your voice.